STRICTLY COME DANCING star Susan Calman was overjoyed to receive a message of support from Emilia Clarke ahead of her Game Of Thrones-inspired dance on the show. 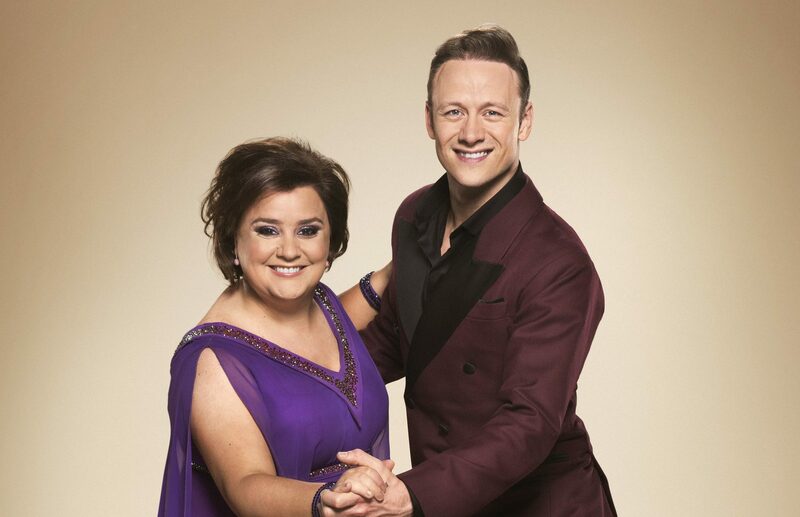 SUSAN CALMAN may make a spectacular entrance involving a dragon in this weekend’s Halloween spectacular, her Strictly Come Dancing partner Kevin Clifton has hinted. 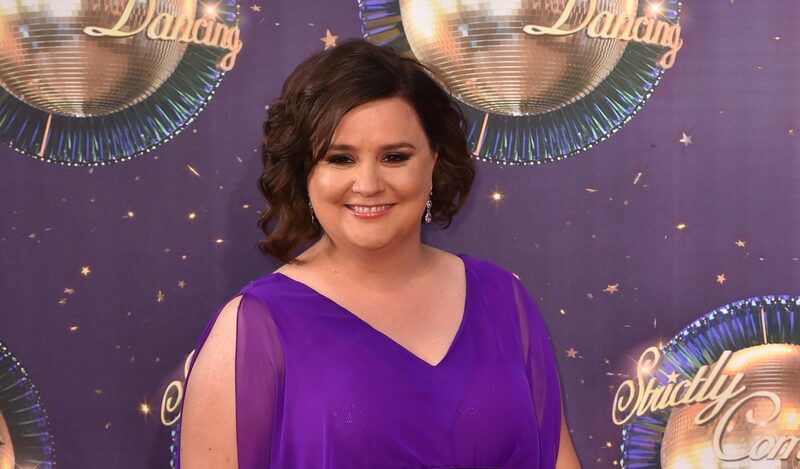 STRICTLY star Susan Calman has revealed how the Saturday night show has changed her inside and out. 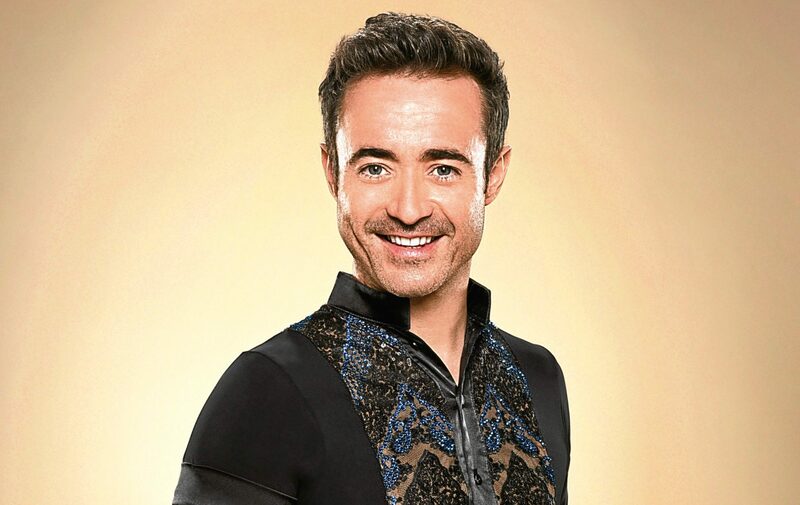 STRICTLY star Joe McFadden is hoping for a birthday bonus tomorrow – still being in Strictly. 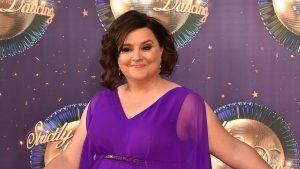 STRICTLY Come Dancing contestant Susan Calman has called on fans to show their support and dress as Wonder Woman for Saturday night’s show. 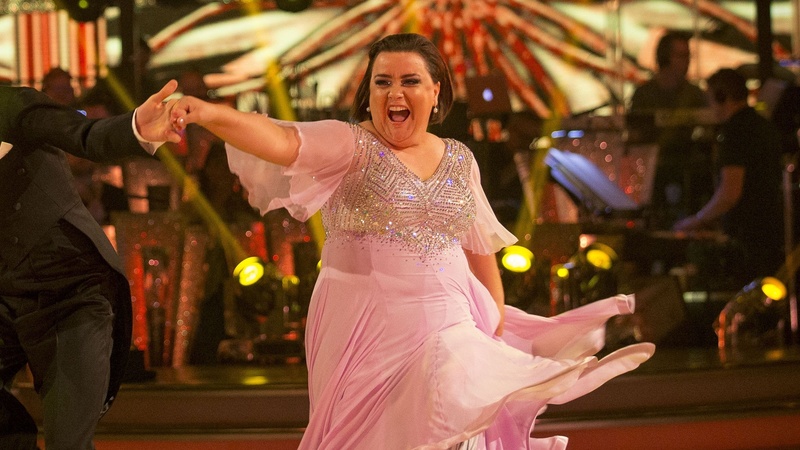 STRICTLY pro Janette Manrara reckons Scots comedian Susan Calman might just turn out to be this year’s Ed Balls. DEBBIE MCGEE and Simon Rimmer will tackle one of Strictly Come Dancing’s toughest dances, the paso doble, when they take to the dance floor for the first time. 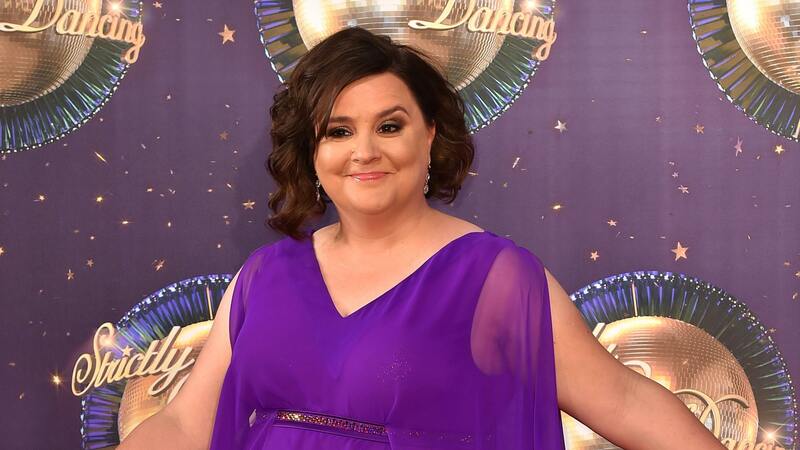 SCOT Susan Calman says she has a simple goal in this year’s Strictly Come Dancing – don’t get booted out first. 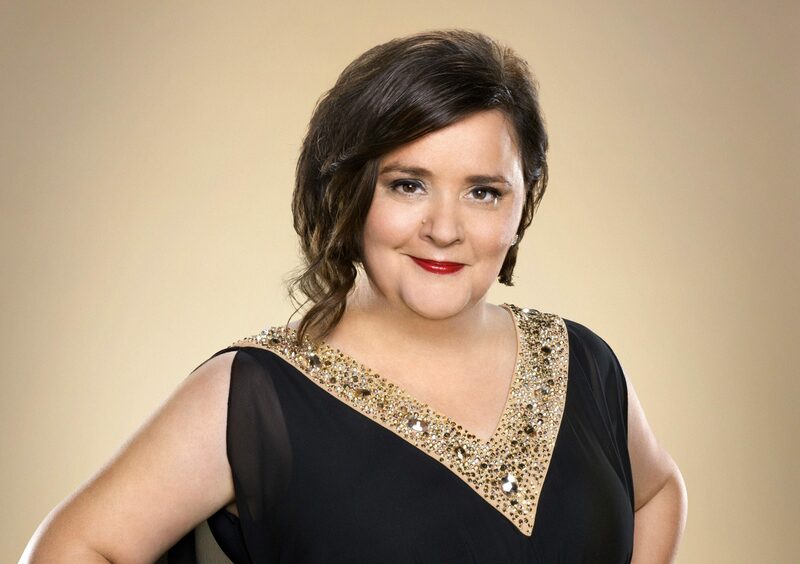 Comedian Susan Calman has joked she has never flirted with so many men in her life since she joined the cast of Strictly Come Dancing.